Very similar to Lemosho route, however it starts at 3,600 meters and is therefore not ideal for trekkers who have little or no experience of high altitude trekking. On the first day you begin at Shira Gate to Simba Camp before joining the Lemosho Route on day two at Shira Camp 2. The high starting point is however a major negative for this route as many experience altitude sickness from day one without enough time to acclimatize. The route over the Shira Plateau has several possible variations.After Shira Camp 2 the route joins the Machame Route via Lava Tower, and then descends to the Barranco Camp via the Southern Circuit. 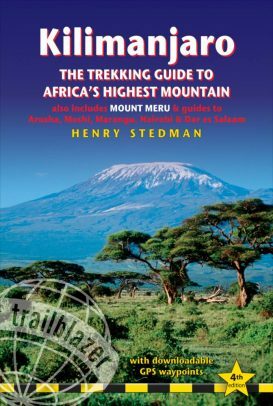 Ascent to Uhuru Peak is made via Barafu Camp and up the southern slopes of Kibo. The route is seldom used by other trekkers and so your initial two days on the mountain are less crowded than on most other routes.